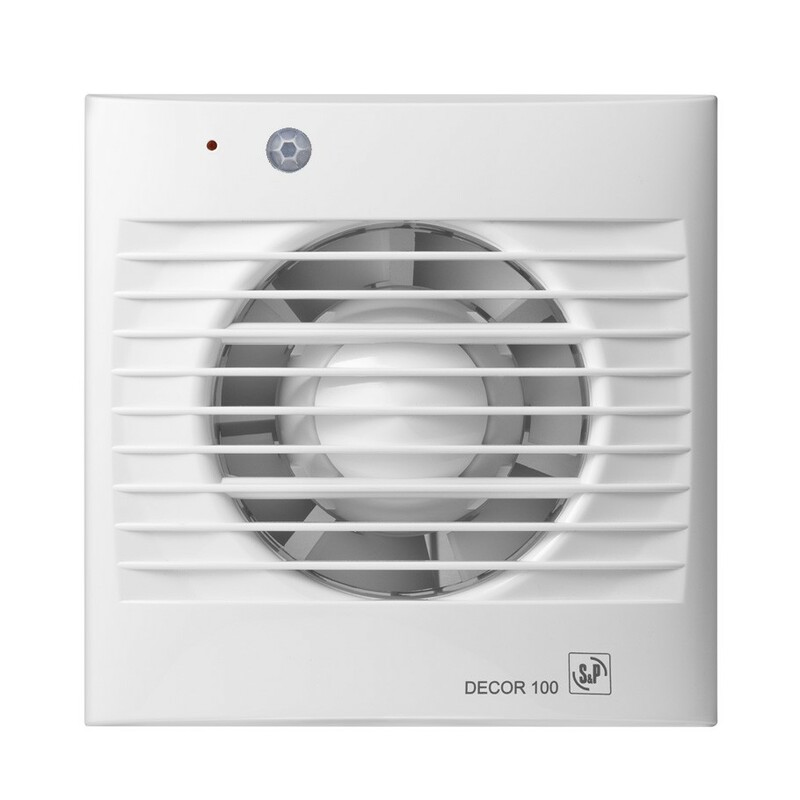 All the fans are manufactured from injection moulded plastic, fitted with neon light indicator and single phase 230V-50Hz, class B motor equipped with overload thermal protection. The ﾓZﾔ versions incorporate long life motors fitted with ball bearings. 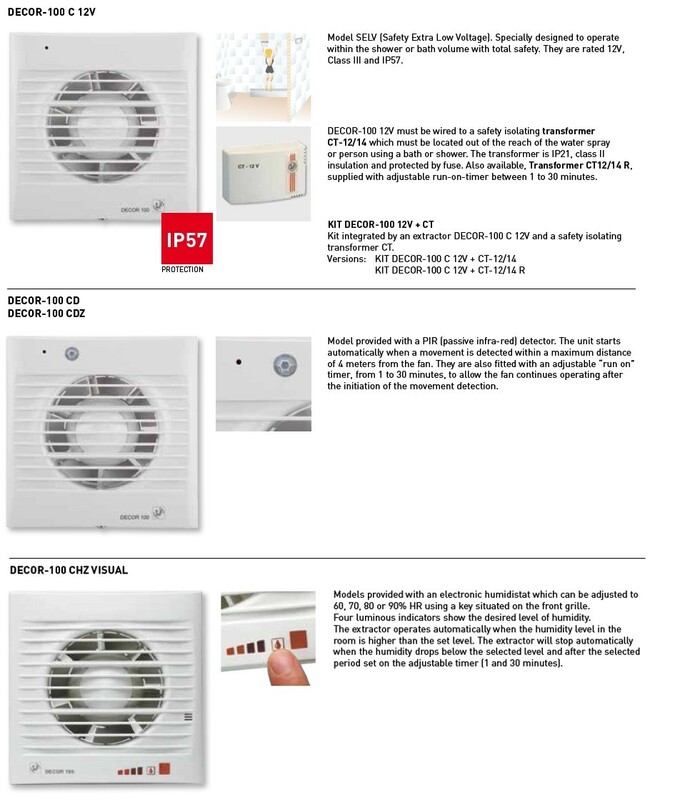 All the fans are class II insulation, IP44 rated and suitable to operate with air temperature up to 40ﾺC.